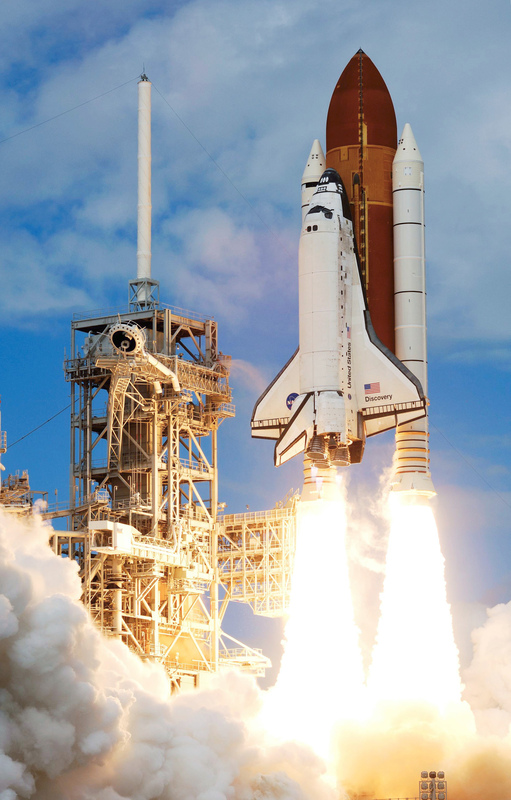 Since the very beginning of its activity ASPS believed that the conventional astronautics cannot lead mankind through the stars, for a simple reason: the concept at the base of modern rocketry, to expell mass in order to obtain thrust, is barely exploitable for “rolling around” our planet, let alone conquering Mars or even set a permanent base on our Moon. As everybody knows, in order to put in orbit a Space Shuttle we need an amount of fuel that is bigger than the ship itself. This huge quantity of fuel is what makes space missions so expensive (and dangerous) but the chemical propulsion is the only one that allows a vehicle to escape Earth gravity. Unfortunately we cannot even think of using chemical propulsion to send a spaceship to Mars. All this fuel.. just to reach orbit! 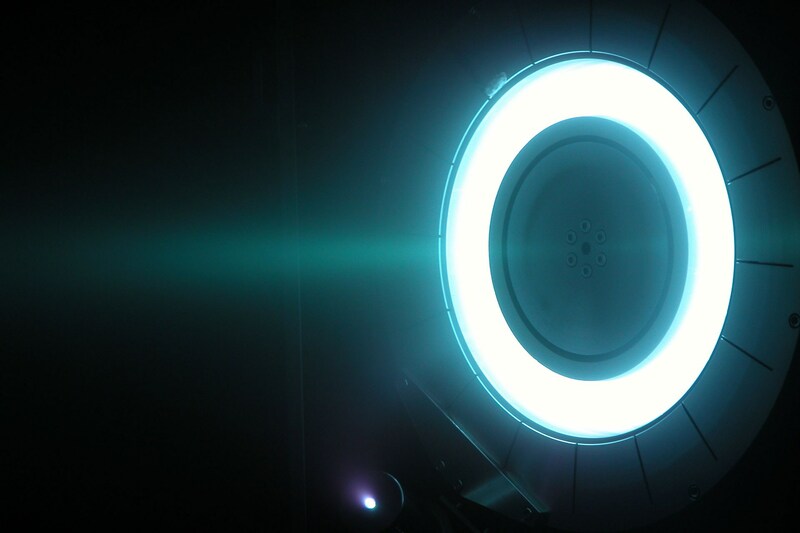 Actually the state of the art in space propulsion technology is the ion thruster. This technology still expels mass to obtain thrust but the fuel is lighter and the thruster can work for thousands of hours. The drawback is that the thrust is feeble, usually nothing more than the push of a sheet of paper resting on your hand! Although this kind of propulsion is convenient for space probes it is very unpractical to propel a manned spaceship, because it needs weeks to reach a speed of just a few hundreds of Km/h and speed is crucial to send human beings on other planets, due the vast distances: we should talk at least of hundreds of kilometers per second. Unfortunately astronautics, although has reached historical achievements like man on the Moon, International Space Station and probes around our solar system, is a failure because after more than fifty years of existence no man has stepped on Mars, the space resources are not exploited and mass space tourism is still science-fiction. This will remain true for a long time if we can’t find a different way of thinking; meanwhile our planet is becoming overcrowded and exhausted by our rising demands in terms of foods, water and resources for our industry. We HAVE to make a step forward. Since the dawn of astronautics NASA and other space agencies have been researching alternative propulsion systems but NEVER abandoning the action/reaction dogma for trying different paths: for them propellantless propulsion is taboo but they pursue the sci-fi dream of warp drive! Ironically they’re applying hard to bend the space fabric using exotic matter (far, far away from our reach) but not to find easier loopholes in modern physics.